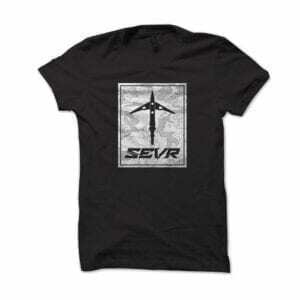 Show your SEVR Broadheads style with the SEVR Logo Vinyl Window Decal. 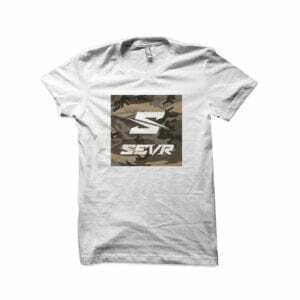 Measuring in at 2″x6″, the SEVR decal can be placed anywhere, including windows, doors, walls, books or gear. 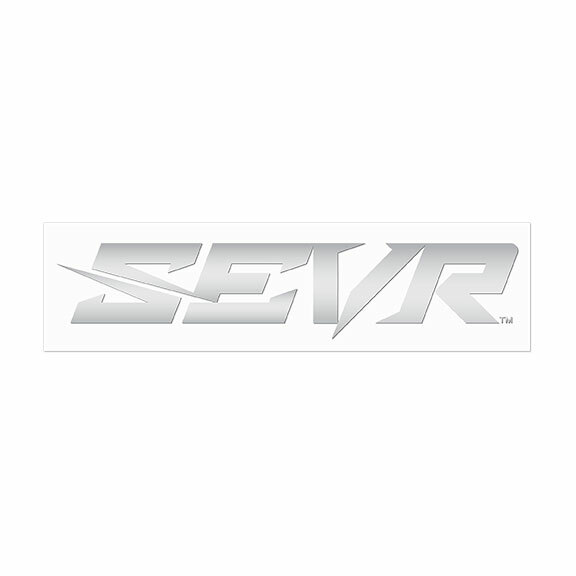 The SEVR decal is easy to apply to any clean, flat surface, and can be positioned vertically or horizontally. 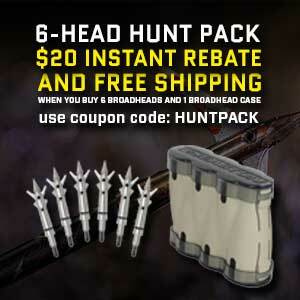 Simply remove the paper backing, and, while holding the transfer tape, line up the decal as to where you want it located. Once your decal is positioned correctly, press firmly onto the surface, going over the decal area several times to ensure adhesion. Finally, peel the transfer tape away to reveal a clear, SEVR brand logo.